Quite Simply – We ARE The Best! And so I would challenge anybody who thinks differently. Driver CPC was always something that the management at Driver Link Training have always seen in a different perspective, they have experience from both sides of the desk. Saving £10 on a course or fraudulently completing less hours are 2 factors we have never been able to understand, if you are paying to learn, why not learn! The turn of the period back in September 2014, the team of trainers at Driver Link Training completed in excess of 500 hours in order to ensure our clientele had a fresh set of courses for the new period of training. We are fast approaching Period 2, Year 3 – YES, Year 3 and still a large majority are still opting to leave this training until Year 5. My point is, we are doing our bit, we are offering regular courses, minimum of 2 per week to be precise and most importantly, we are updating our material to bring our delegates away from that boring mundane ‘death by Powerpoint’ 1990’s pile of trash! Course renewals time is fast approaching, so what have we done for Period 2, Year 3? Raised the bar, that’s what. Take Drivers Hours, WTD and Defect Reporting for instance, this is probably the most popular Driver CPC course in the industry, with delegates thinking they know it all as they have sat a similar course time and time again, but when you have the systems to prove they don’t, it is quite satisfying to know delegates have come to us and learned, but most importantly, gone away happy. Touching on the Drivers Hours course, we are going in to the 8th year of Driver CPC so we have taken the decision to increase the time from 3.5 hours to 7 hours and taken inspiration from our OCR management level course, this encourages delegates to interact in small groups whilst proving what they have learned by having to think! Having spent at least a further 50 hours on this particular course myself, I will quite happily boast that it is pretty damn good, one that we’re looking forward to delivering. How many other companies can you sit a Driver CPC course with and use electronic handsets throughout which are prompted with questions following explanation slides, creating a report upon completion for drivers and their employers to file or reference? 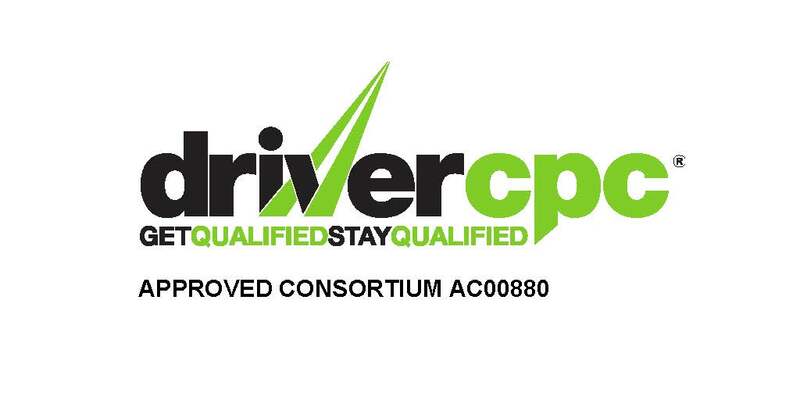 We have invested heavily in to this hardware, and in to adapting the course material to be adaptable but it is one of those investments that I can look back on without regret, arguably the best thing we have done for Driver CPC. Trainer interaction is as vitally important as the material/subjects they are delivering, we could all read from a Powerpoint presentation, is that what you really want? We receive so many applications for trainers wanting to train for us, deep down I would like to be able to help them all but the select trainers we have are all very experienced, qualified and knowledgable in their own course delivery, a loyal bunch that I wouldn’t change. I personally think over the next 2 years, we are going to see centres open up all across the country quite rapidly, they are going to be centres who have purchased off the shelf materials, employ rusty trainers and because we are right at the deadline, they are going to charge more. The ‘last minute’ delegates are going to make the industry short of drivers again, placing pressure on businesses to conduct their daily activities. Why wait, I mean seriously, why wait? Consider your training provider carefully, invest in your staff, especially your drivers as they are ambassadors for your company on so many fronts.